Sub-Zero refrigerator’s microprocessors accurately control the air temperature to ensure a safe environment for your fresh food, even when you’re opening and closing the doors numerous times a day. You’ll find your food lasts better and stays at that just bought quality for much longer. 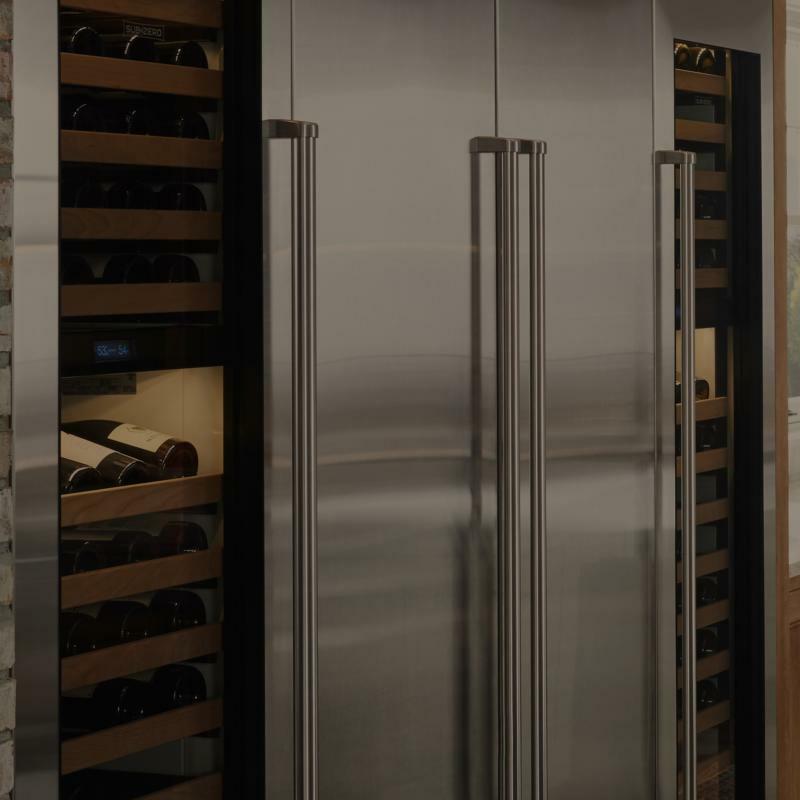 The excellent range of Sub-Zero wine fridges protects wine against light, heat, humidity and vibration. Two independent storage and temperature zones are sealed and digital controlled so you have the perfect cellar and serving conditions in one appliance.